Lockformed joints form the distinctive spiral that gives these pipes their name. 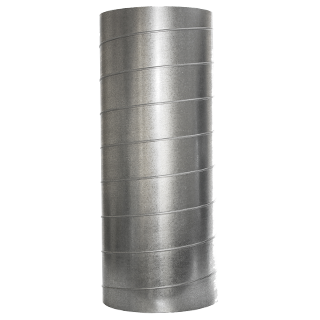 Available in both galvanised (stock lengths 2 & 3m) and stainless steel (made to order). Longer lengths custom made. 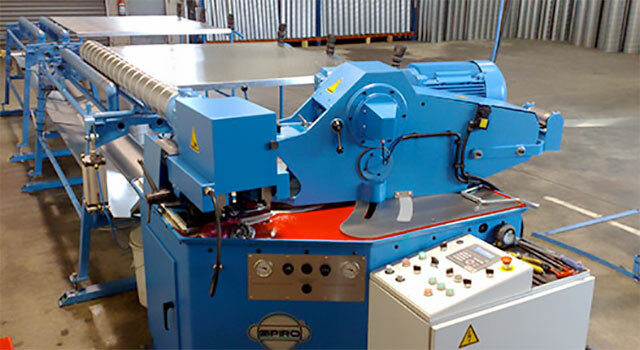 Our spiral machine is made by Spiro® , the world's leading manufacturer of these machines. 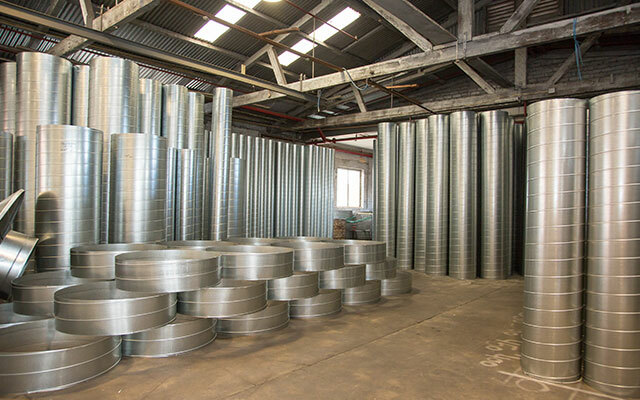 Stainless 304 3 metre lengths. *In Colorsteel, copper, aluminium & stainless 316 - min. vol. required for these materials. 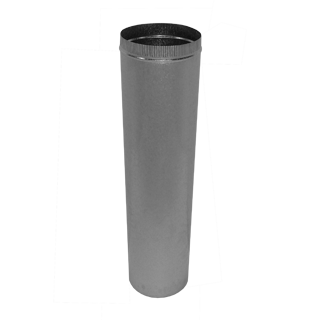 The standard length is 1200mm long, although we can make smaller lengths (price on application). The seam is longitudinal and spot welded. These are typically swaged and crimped on one end to enable them to fit into either each other, or other fittings eg cowls.